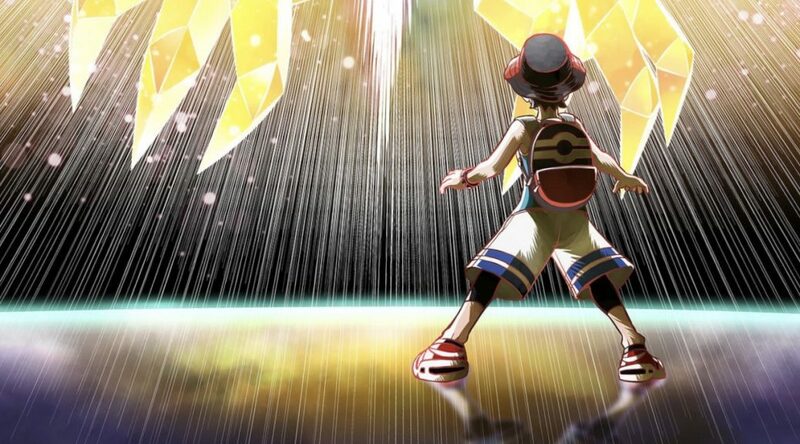 A new, short trailer for Pokémon Ultra Sun and Ultra Moon has dropped giving us new details on upcoming Move Tutors moves for various Pokémon and giving us more insight into Necrozma’s mysteries! 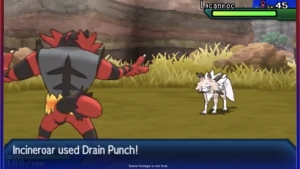 First mentioned is a glimpse into various new moves your Pokémon will be able to have access to — these include Incineroar getting Drain Punch, Tapu Fini getting Icy Wind and Zapdos being able to access Heat Wave again! 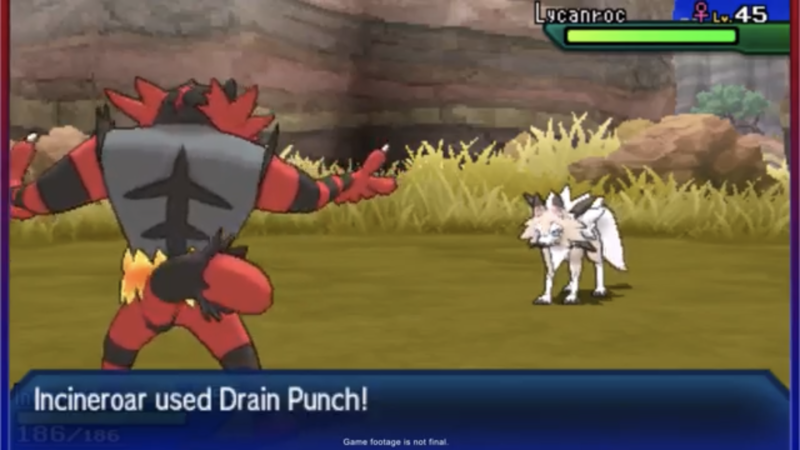 Grabbing some of that sustainability, Incineroar? 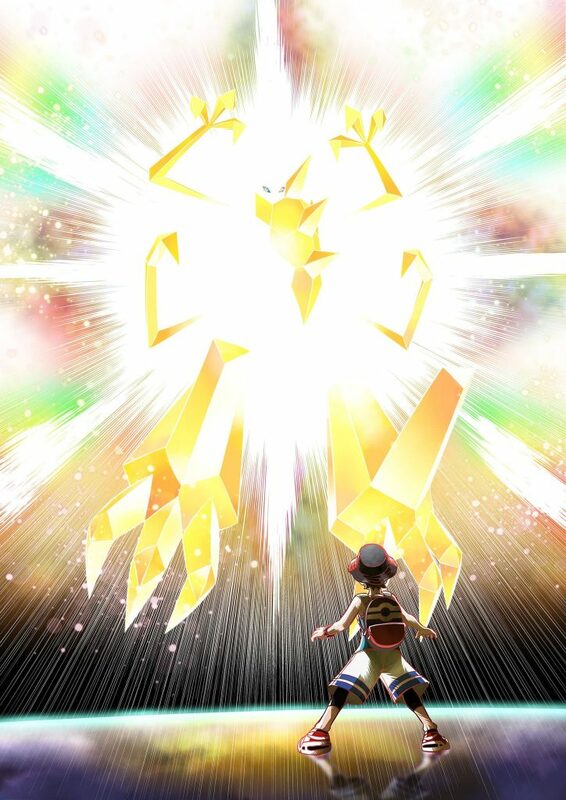 Necrozma has also been revealed to have a new mechanic — Ultra Burst. Appearing in the Battle UI the same way as Z-Moves do, this triggers a forme change for Necrozma, showing off a towering new golden forme. Not much was revealed in the way of stat changes for this forme change, but we imagine they’re pretty substantial! Showing off that golden lustre. What do you think about these few reveals? Excited for the return of more move tutor moves for your ‘mons? Intrigued by Necrozma? Let us know! 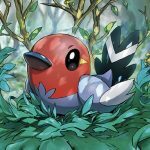 Previous PostMore Sinnoh cards revealed for TCGNext PostPokémon Ultra Sun and Ultra Moon theme coming to the eShop!